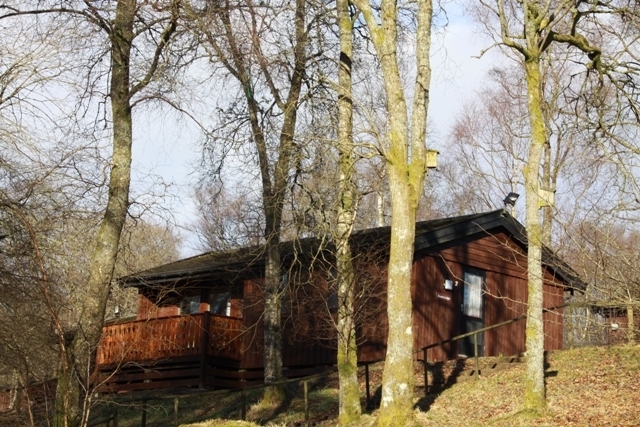 Whithaugh Park is an outdoor adventure centres set in 110 acres of beautiful Scottish Borders countryside. 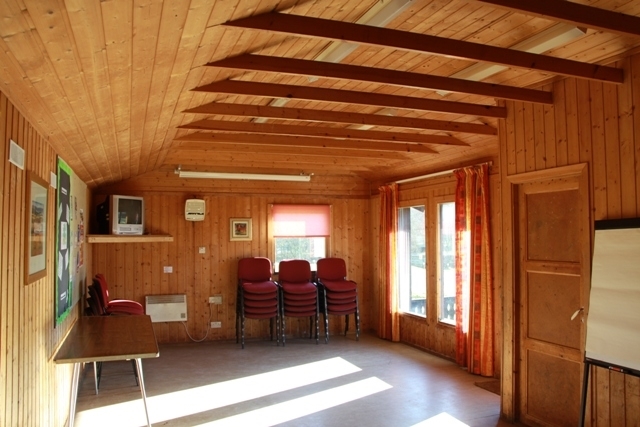 The Centre is just outside the village of Newcastleton and just 45 minutes away from Carlisle City centre. 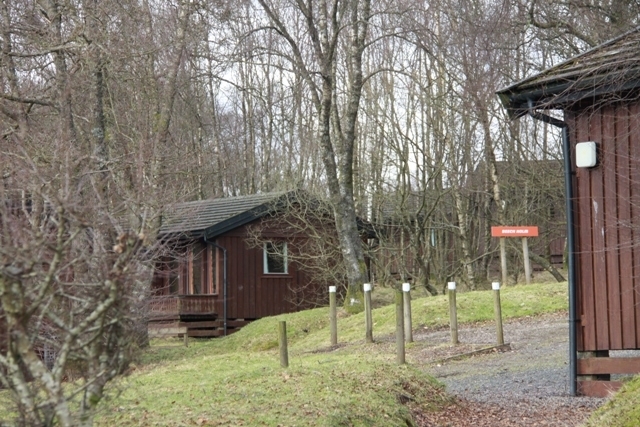 Whithaugh Park is very popular with groups for residential stays and day visits and has a huge range of adventurous activities available on site. 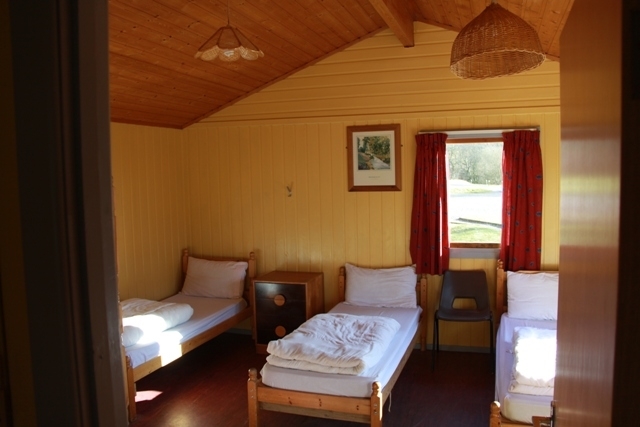 The accommodation is set out in Scandinavian-style wooded lodges called holms. 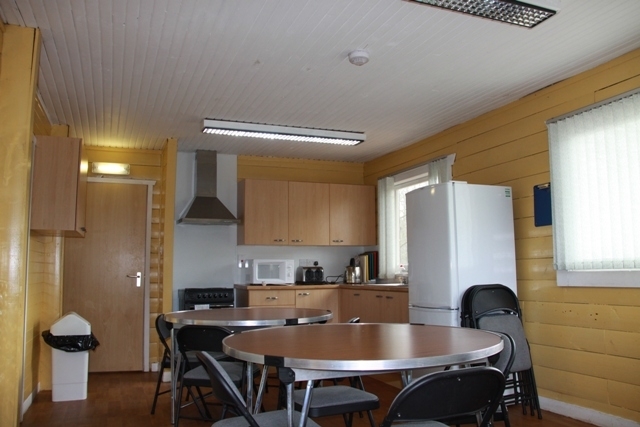 Each holm is arranged in a cluster of lodges with kitchen, dining, meeting/activity and accommodation lodges. 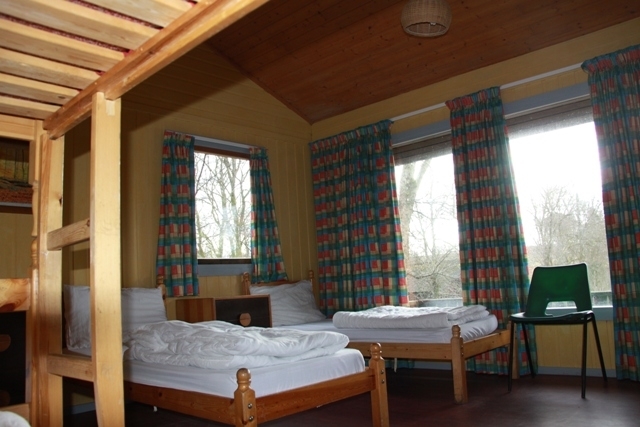 The centre has 192 beds in 7 holms so there's bound to be a combination to fit your group.